Daily SteemPlus Stats - 2/18/2019steemCreated with Sketch. A total of 739,333.640 SPP has been distributed to 1,303 users. 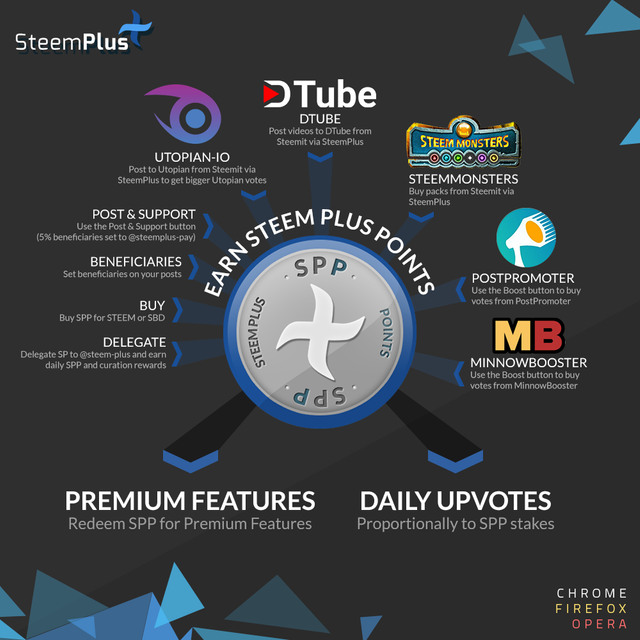 SteemPlus is a Chrome, Opera and Firefox extension used by 3184 users daily. @steem-plus, sorry to see you have less Steem Power. 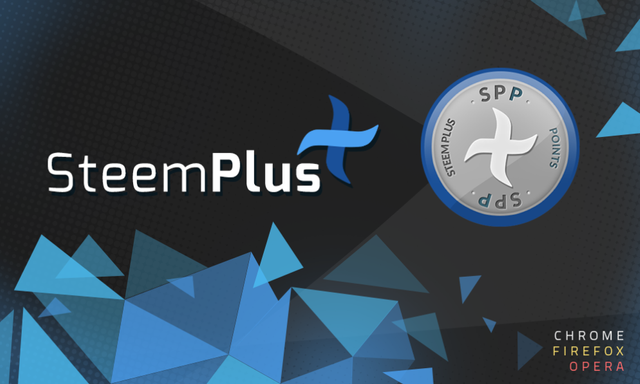 You just got a 7.61% upvote from SteemPlus! share a tip to increase fast sp?